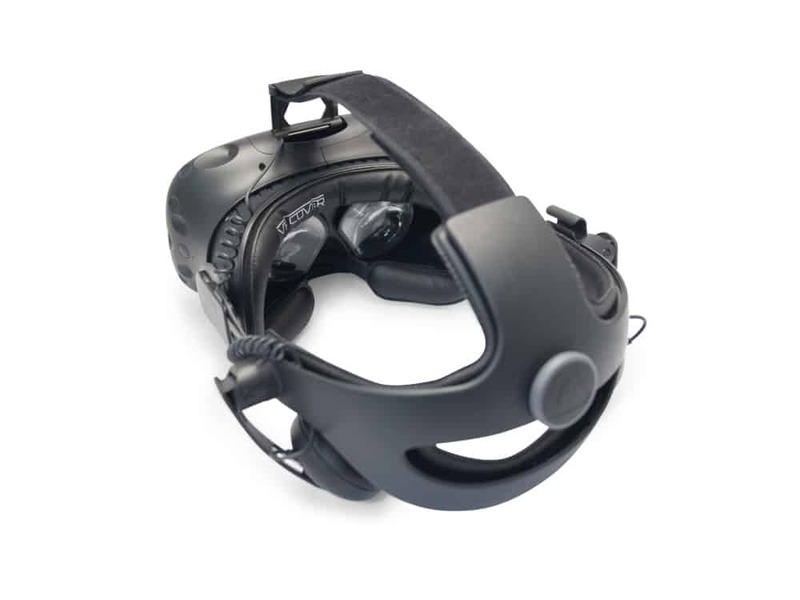 The HTC Vive Foam Replacement 14mm offers more comfort than stock and allows you to easily wipe clean your device between sessions. 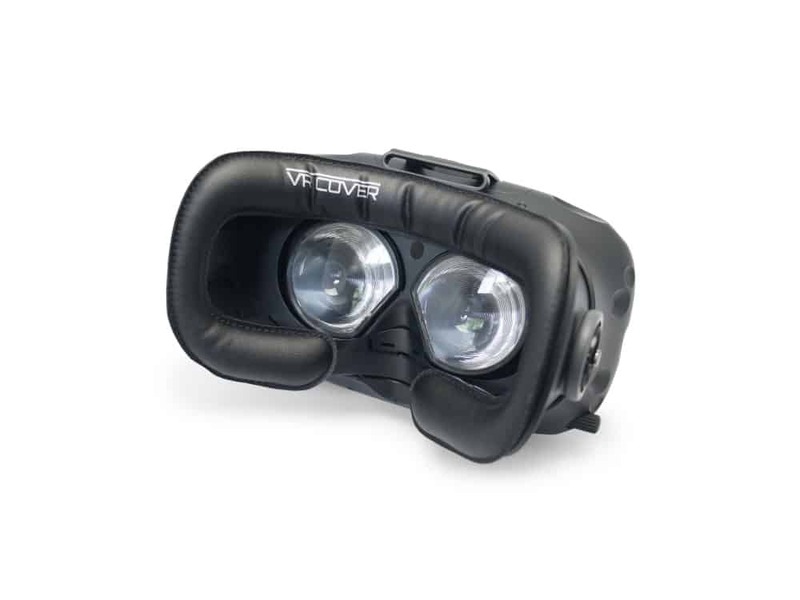 The field of view remains the same just like using the standard HTC Vive padding but our foam feels much more comfortable. The soft, durable PU leather on this foam replacement is easy to clean with antibacterial wipes (we recommend alcohol free wipes because they are better for the skin). 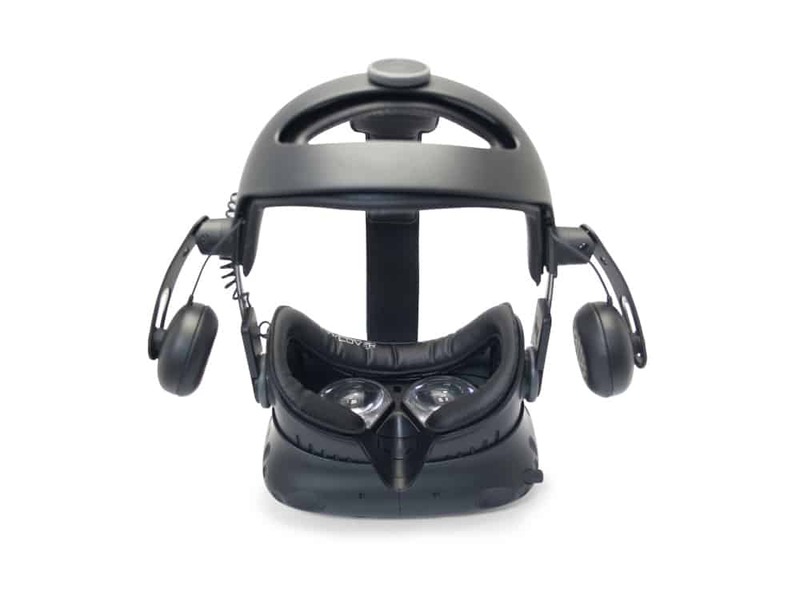 Now with an updated design allowing more space for glasses users to fit their frames inside the headset. 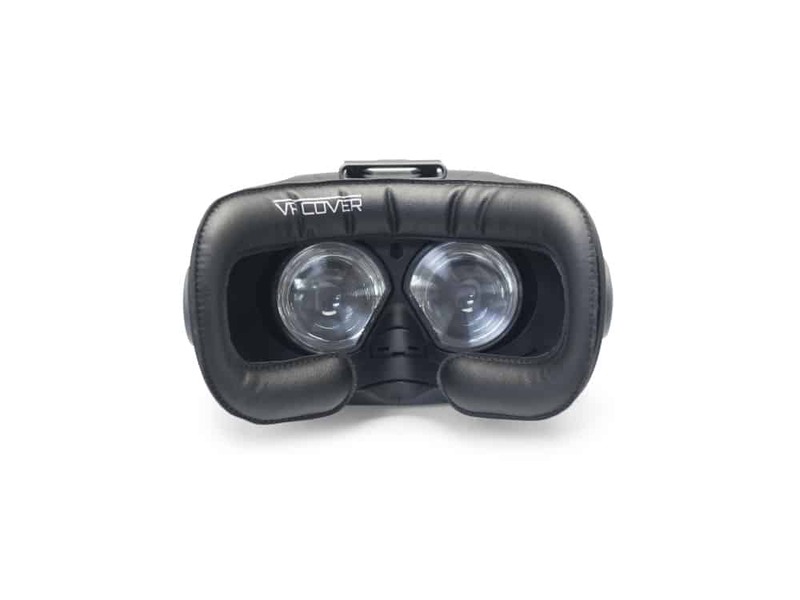 The 14mm foam offers a similar experience to the original in terms of how far away from the lenses your eyes are positioned and field of view.